Search Engine Marketing can get your website all the limelight you’ve been anticipating, if done right. Entering into the world of SEM can be tricky at first, till you get a hang of it, and then you would be amazed to know how much you can achieve even with a small budget. For those who are novice to this world, here are a few key points to keep in mind before planning your search engine marketing campaigns. One of the most crucial aspects, for being competitive in the market with big brands is to be strategic about the selection of keywords. Focus should be on the keywords that generate quality leads and sales conversions. Use of long tail keywords will help you to be more targeted and would prove cheaper as well. Also, it will reduce competition as there will be less traffic coming from long tail keywords. Importance of using low competition keywords in the URLs, posts and domain names is quite prominent. Once you have your selection of keywords, you can start building your website based on the search terms. Logical keyword grouping and account structure will get you higher click-through rates, lower costs-per-click, and overall stronger performance. Another key point is to focus on your customers. Forgetting about your customer may leave you with a website that ranks high in search engines but may not attract the desired customers. It is always advisable to place customer perception before your rankings. You should always design your ad from a customer’s perspective. And that is because, ultimately it is the customers who are going to click on your advertisements and fill up a form, add products to the cart, and not the bots. Engage them with a compelling offer/copy/CTA, to entice them to click and land on the website, and also make sure your landing page is captivating enough to hold them and convert. Take a close look at the details of your website analytics — region, languages, behavior and other specifics — and apply it to your search engine marketing strategy. Early application of this information into your ads can considerably reduce associated costs with post-launch optimisation. Landing pages are key to the success of your PPC campaign. Build landing pages that targets your customers in specific locations.For example, payment options on eCommerce website vary from country to country, so marketers would tailor each landing page in a way that shows the audience product price in their currency. Pay-per-click advertising (PPC) is a way to ROI-driven marketing. Unlike conventional methods of advertising where you “pay for exposure”, with PPC you get the opportunity to pay only for results. To get the best out of an ROI-driven paid campaign, bid on the most relevant keywords. Don’t choose terms on the basis of popularity alone – what may be highly popular may not be a good fit for your business. Also, instead of just cost-per-click, align your bidding strategy with your goals which may be getting leads or sales. Follow the rule of Experiment > Measure > Learn> Optimise – continuously test, measure and determine the success of your strategy and refine your approach to improve. Ad extensions are a great way to include additional information to your ads. If you’re planning to run an ad on a limited basis, then collating as much useful information about your business in your ad can make THE difference. By offering as much info as you can, users have more options to see something they’re interested in and therefore give you a greater chance of receiving an ad click and ultimately making a sale. Besides this Schema markup can also be useful, which is set of tags that improve the way your page is displayed in search engine results. It has grown important with the fact that Google has started to use the machine learning technology called RankBrain to help deliver its search results. Adding Schema markup to your web-pages will help the major search engines better understand those pages. It will make your search results more presentable by adding star ratings, customer ratings and images. Cost of running paid search campaigns can be quite high for your business. Following the tips above will help you get the most out of your budget and still be competitive in the market. 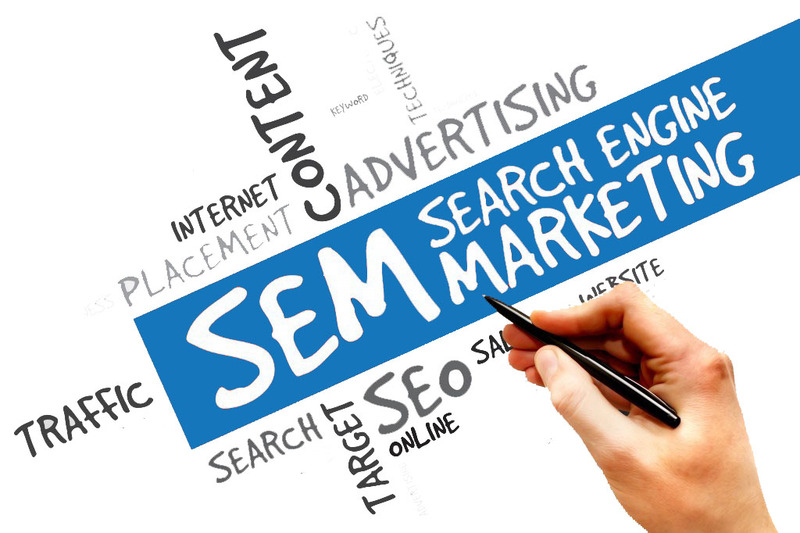 You can check out some experienced SEM experts like SRV Media to get more ways to get the biggest bang for your buck. Make sure the agency you pick has a portfolio of successful clients. Hi Nice Blog. Love your bits of info. B to B Companies are booming in London.